The Baffin® Jasper boot will get you through the tough winter days in both comfort and style. Thermaplush interior lining for breathable next-to-foot comfort. Removable cushioned insole for underfoot comfort. GelFlex midsole provides cushioned underfoot support and excellent shock absorption. 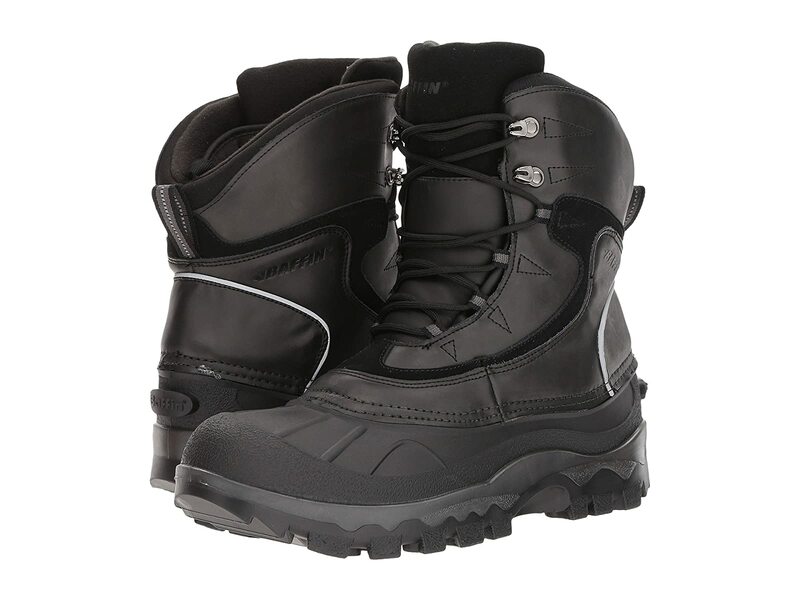 Arctic rubber shell keeps out the snow and rain for a warm and comfortable foot environment. Polar rubber outsole provides excellent traction on snowy, wet surfaces.